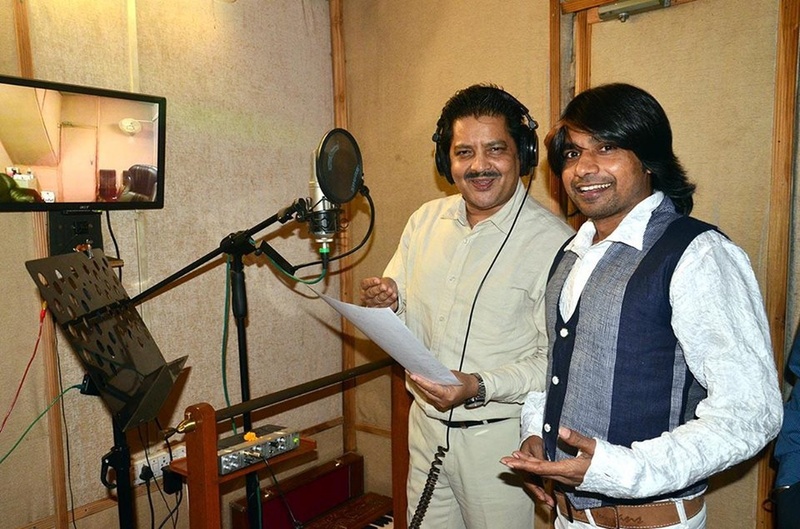 With a strong background in production, editing and event management, RAC has considerable experience handling fashion shows and music concerts with leading singers like Kumar Sanu, Udit Narayan, Kunal Ganjawala, Mamta Sharma, Raja Hasan and many more. 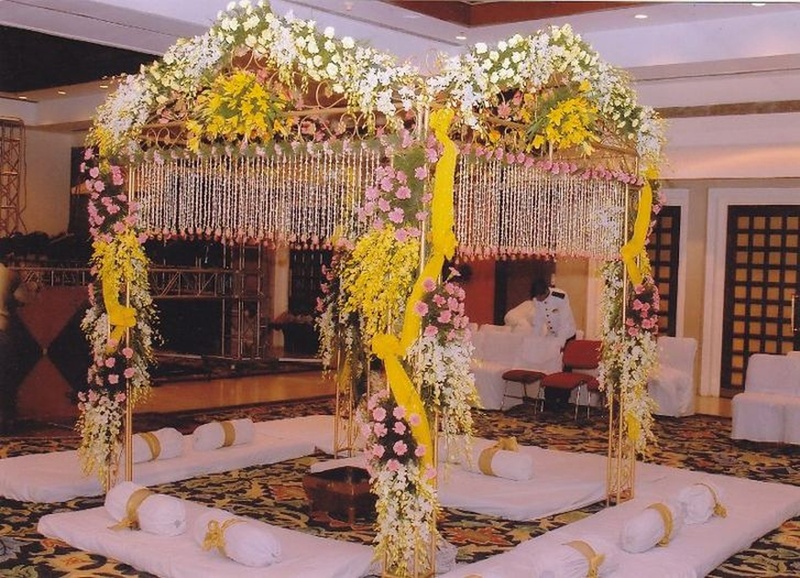 The team has also handled private events like weddings and kids' birthday parties. 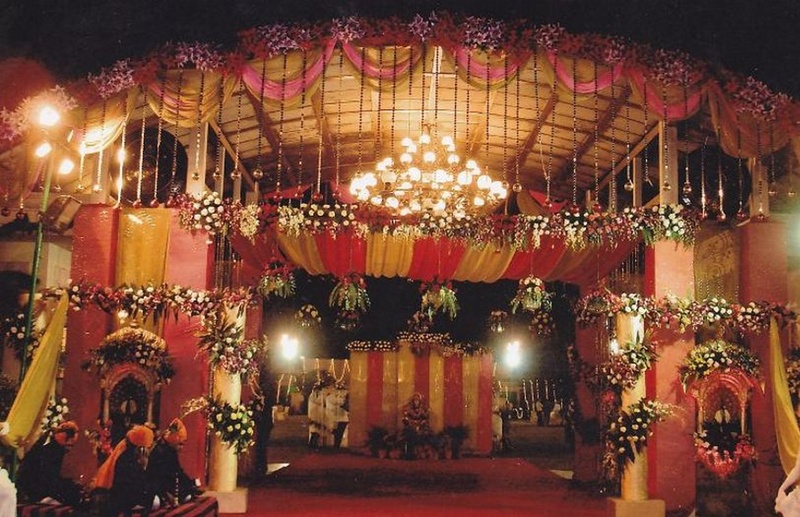 RAC Entertainment is a wedding planner based out of Mumbai . 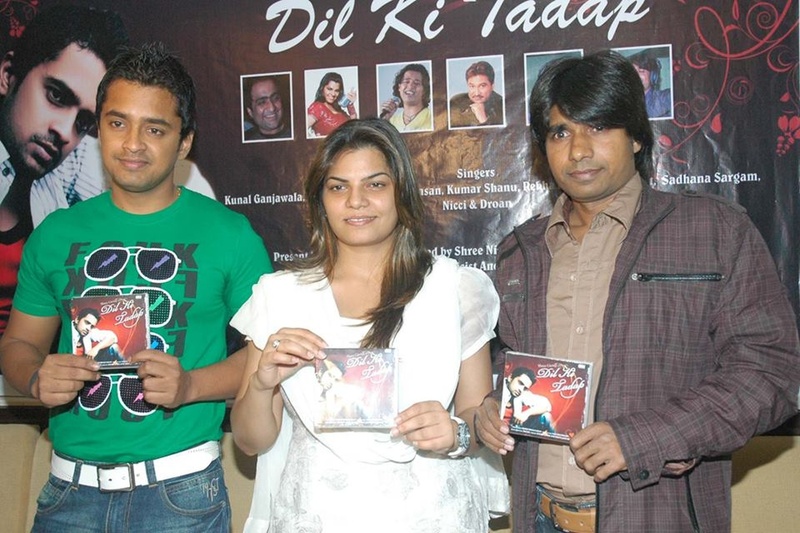 RAC Entertainment's telephone number is 76-66-77-88-99, RAC Entertainment website address is http://www.racentertainment.co.in/, Facebook page is RAC Entertainment and address is 78/622, Motilal Nagar, Above Aaryan Studio, Near Siddharth Hospital Circle, Goregaon (W), Mumbai. 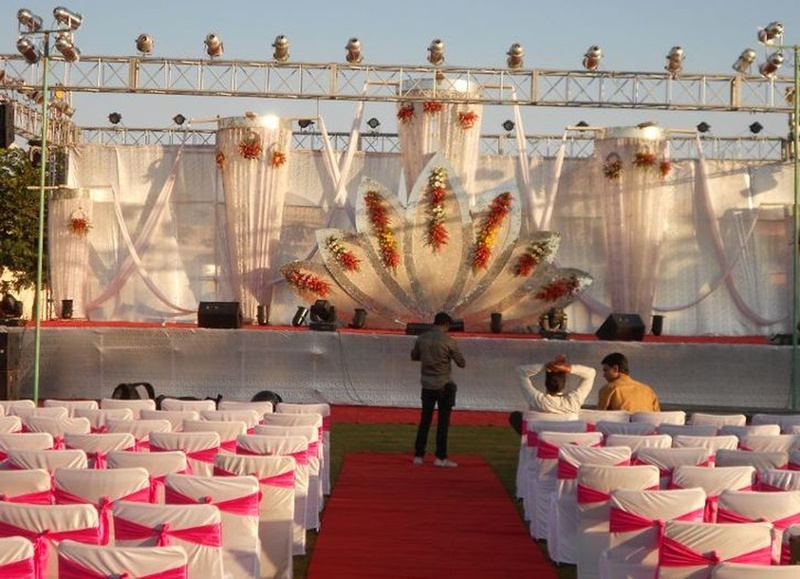 RAC Entertainment is mainly known for Wedding Planning, Event Planning, Party Planning. 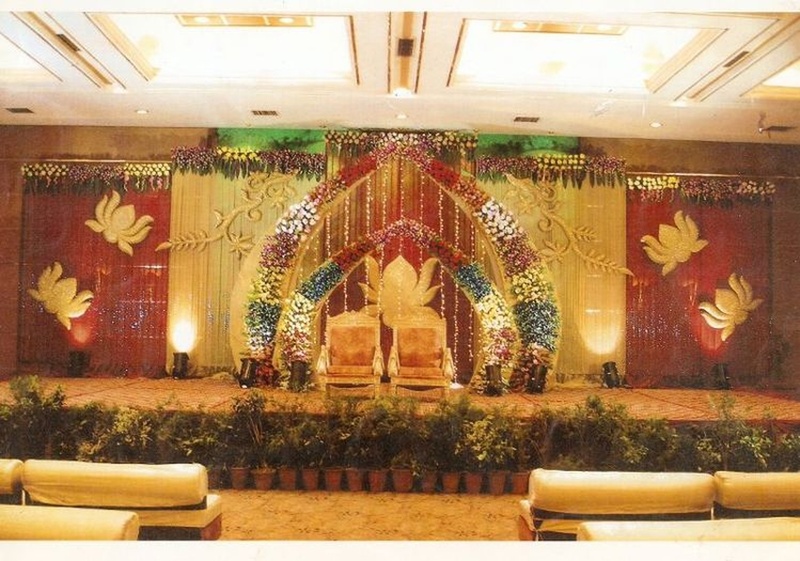 In terms of pricing RAC Entertainment offers various packages starting at Rs 500000/-. There are 1 albums here at Weddingz -- suggest you have a look. Call weddingz.in to book RAC Entertainment at guaranteed prices and with peace of mind.